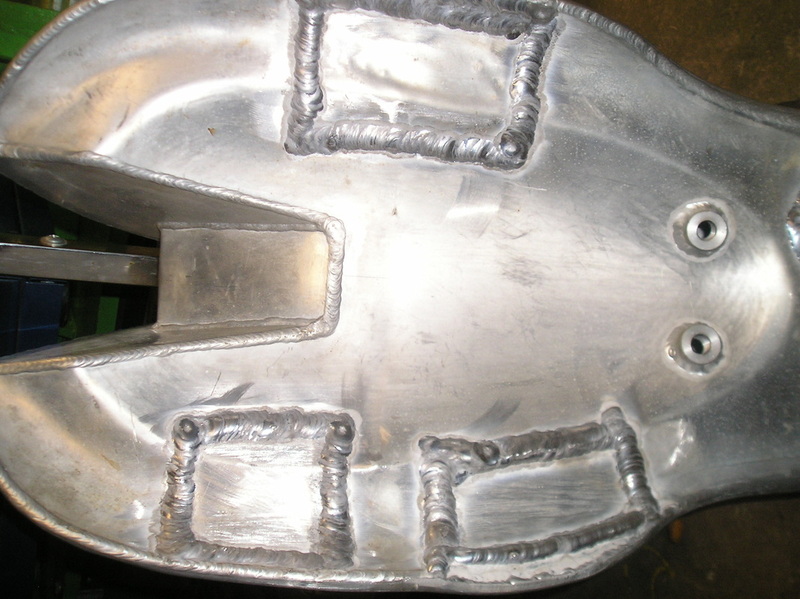 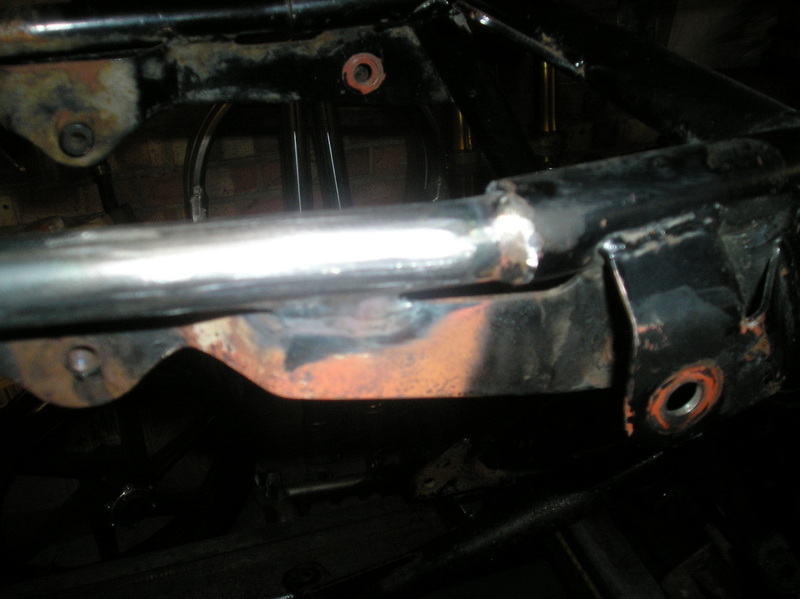 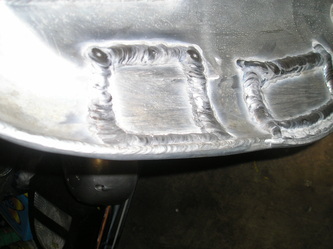 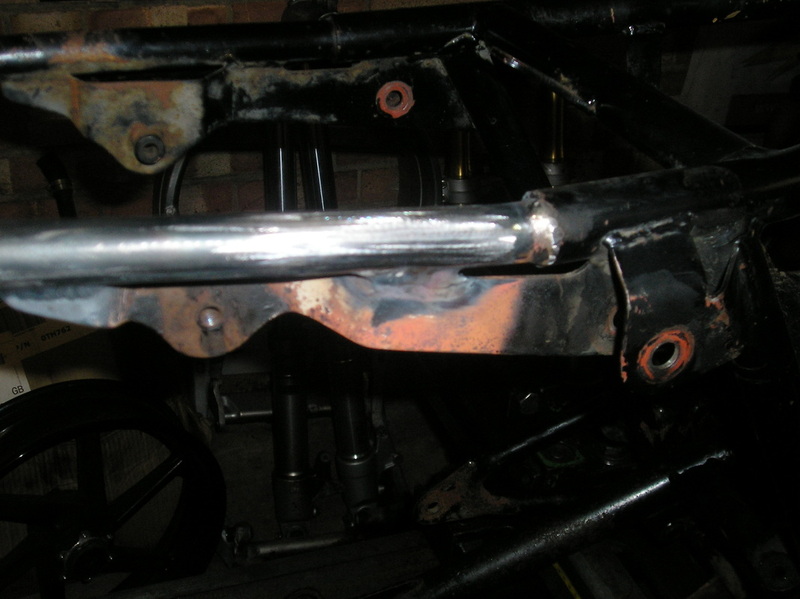 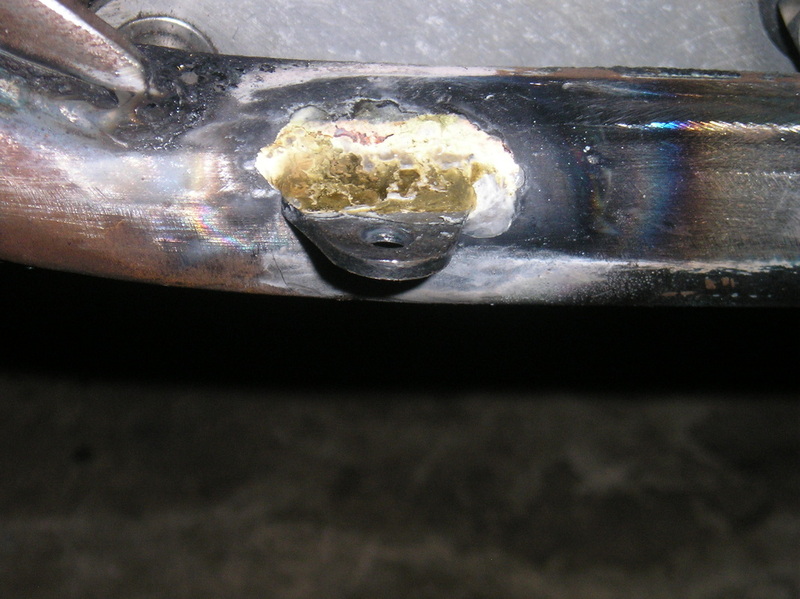 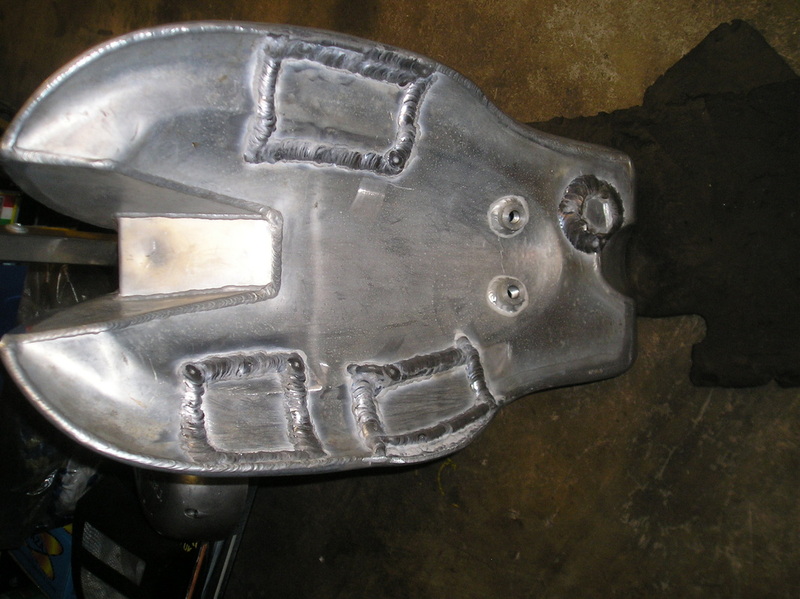 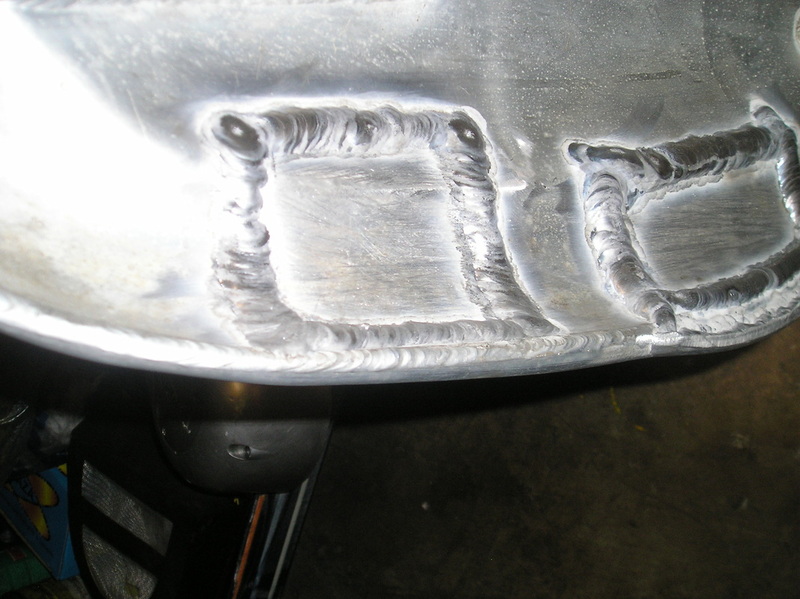 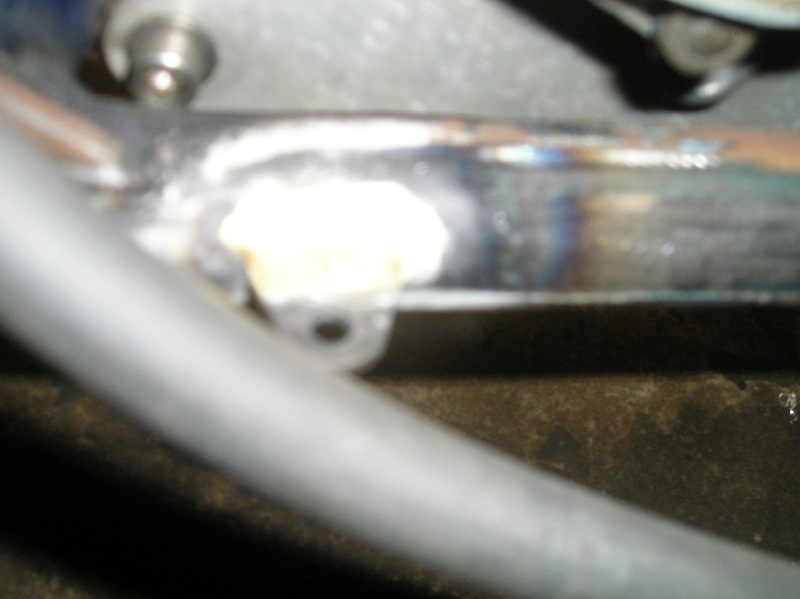 We can provide you with a full welding and brazing service. Aluminium and steel can all be catered for. 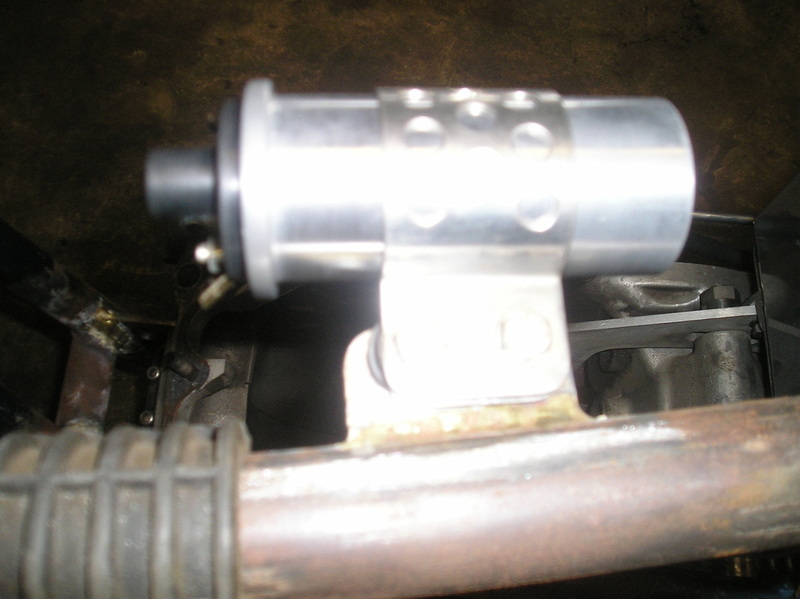 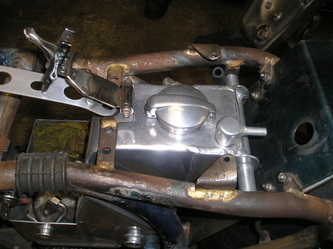 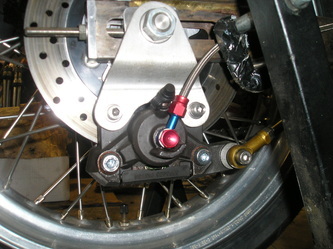 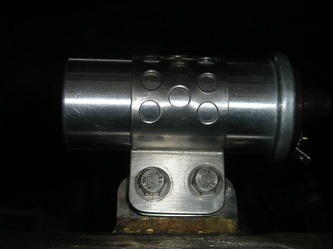 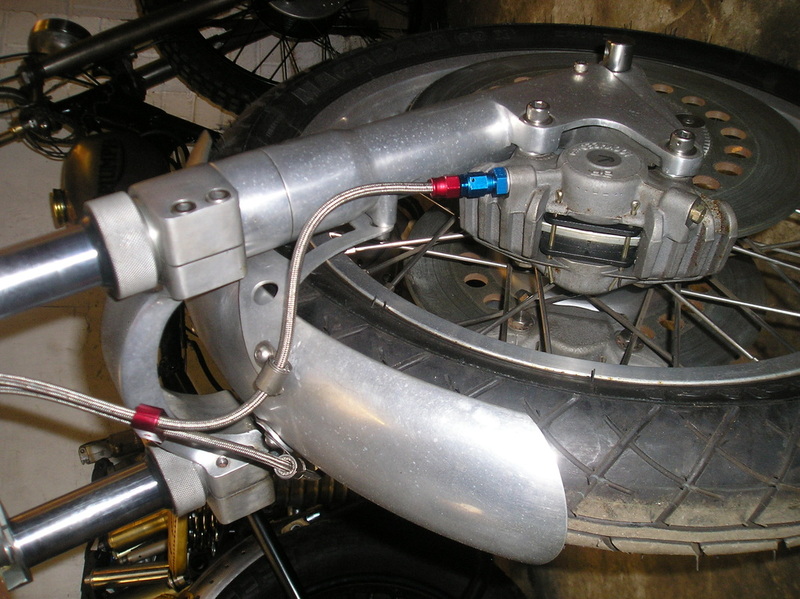 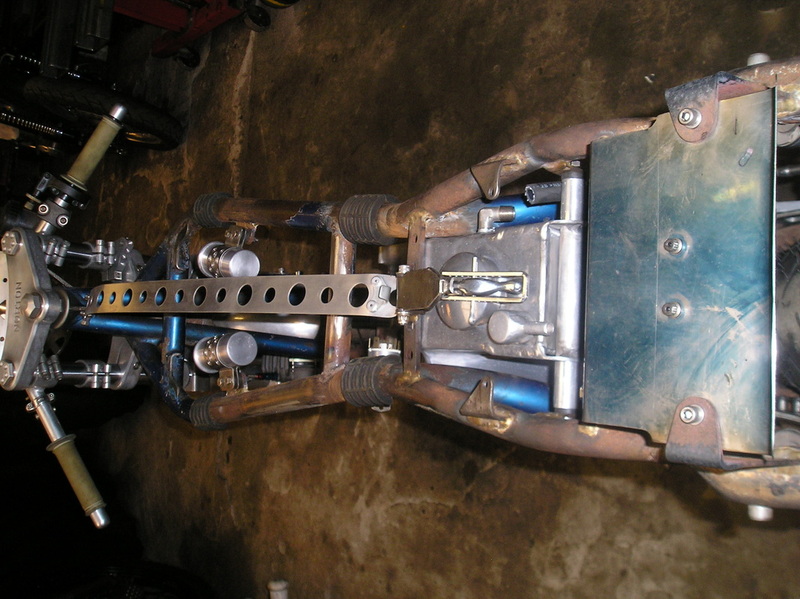 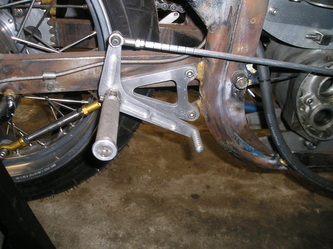 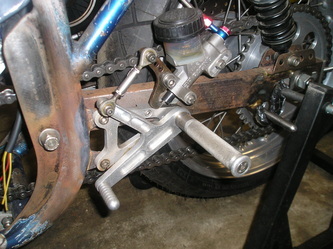 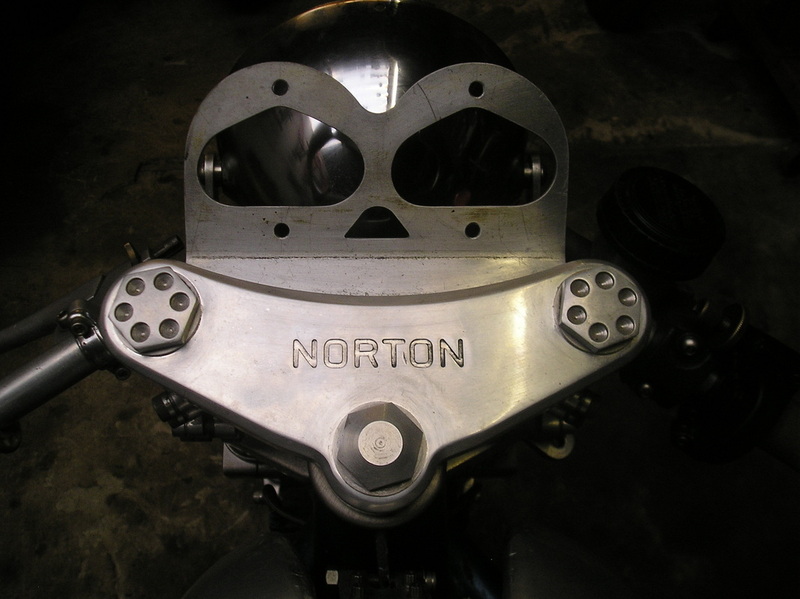 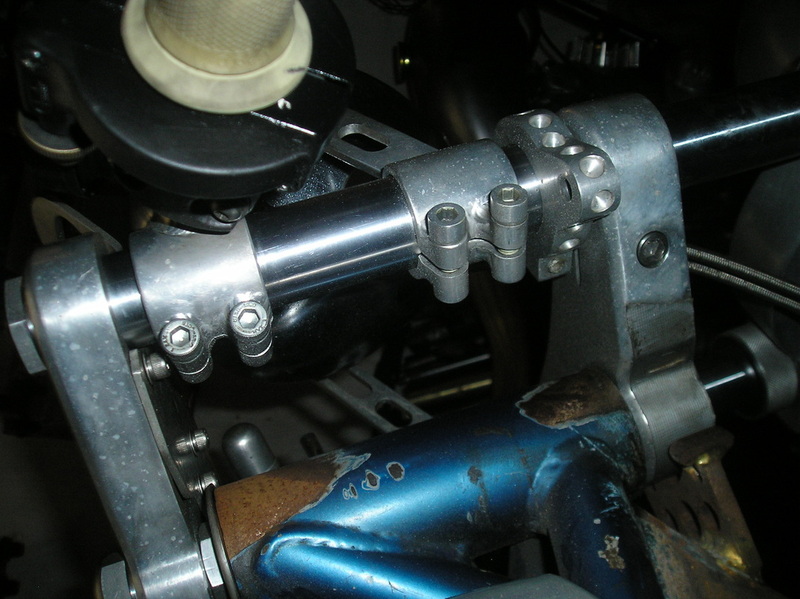 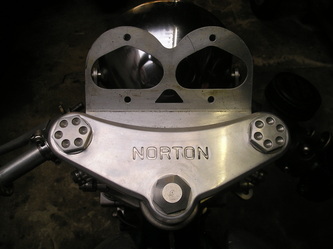 The fabrication of one off parts can also be arranged.